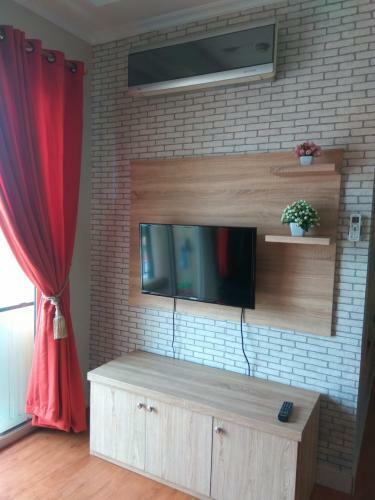 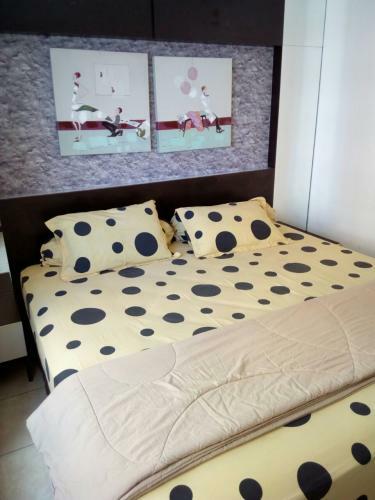 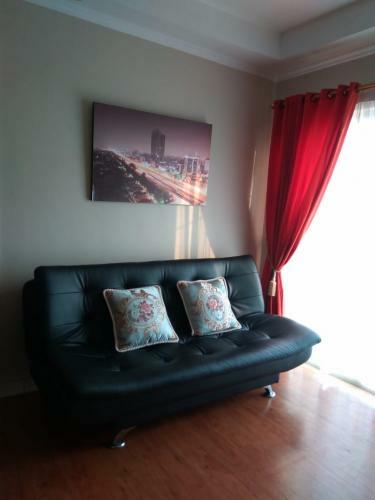 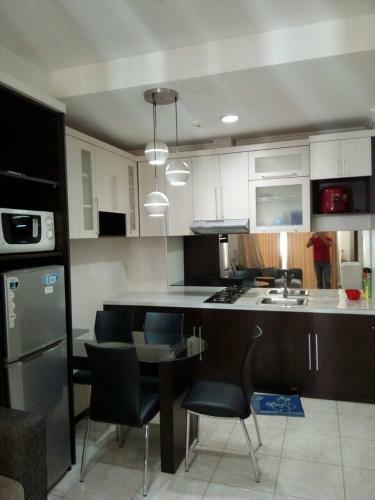 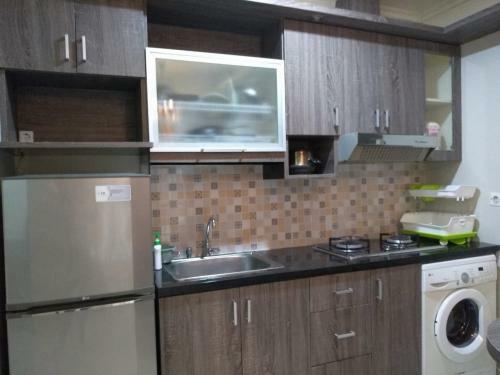 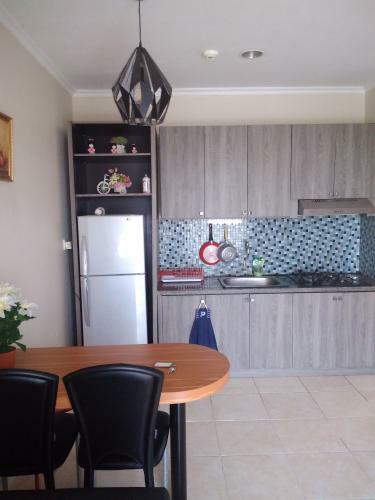 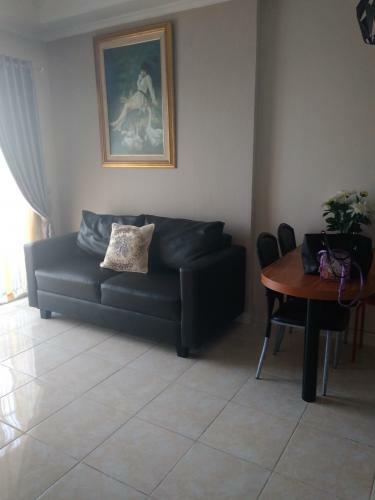 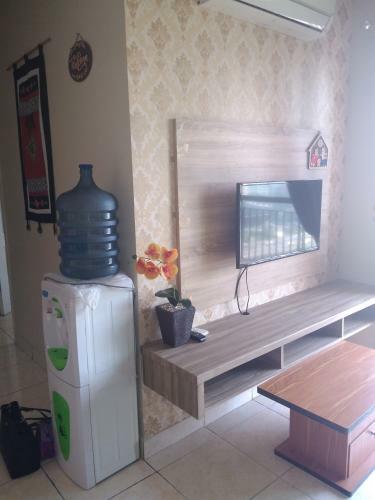 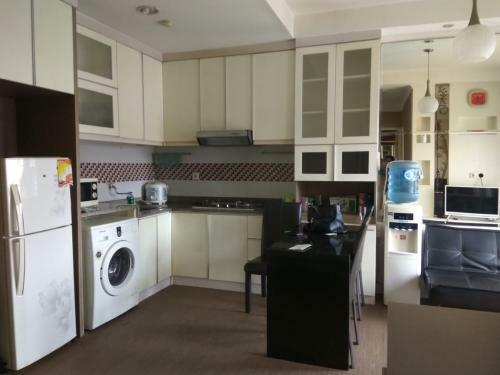 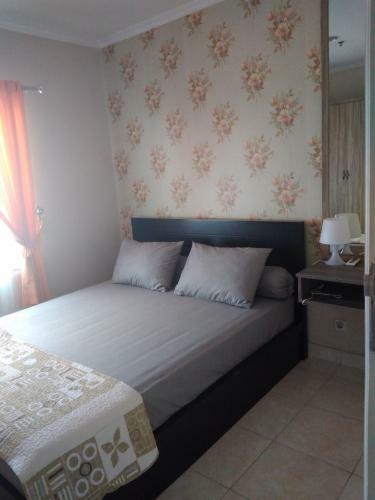 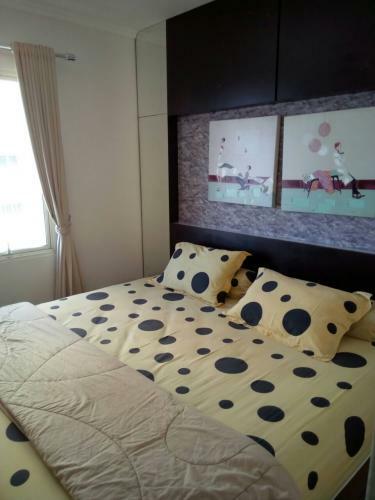 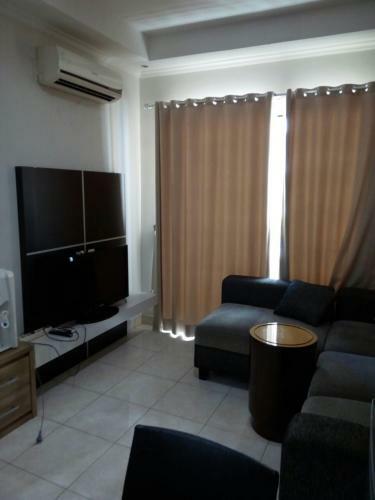 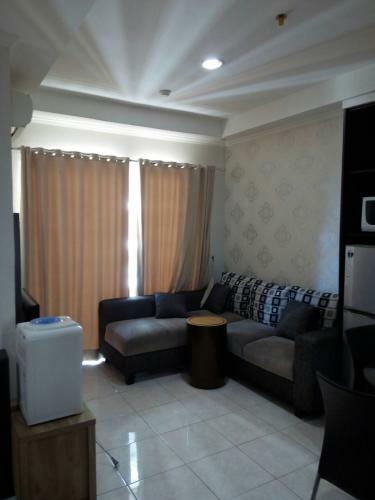 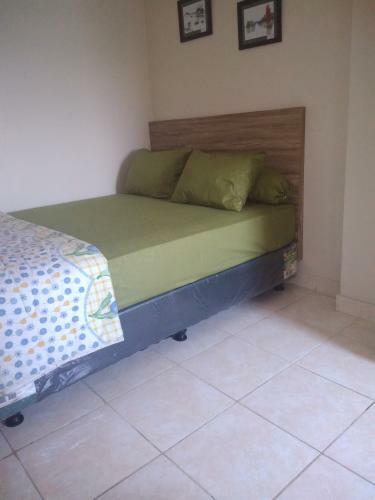 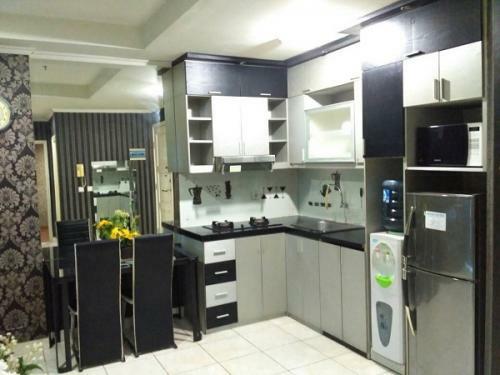 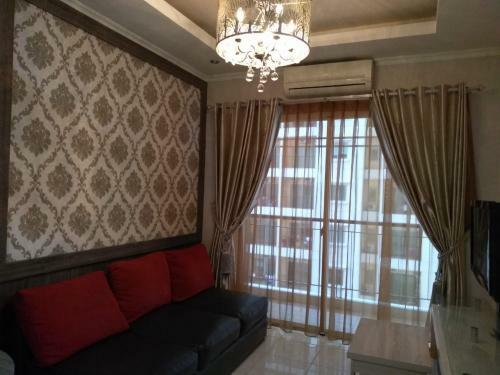 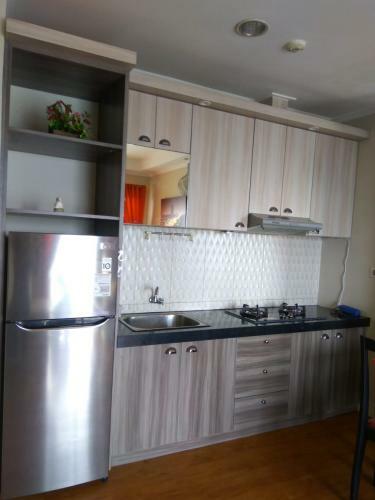 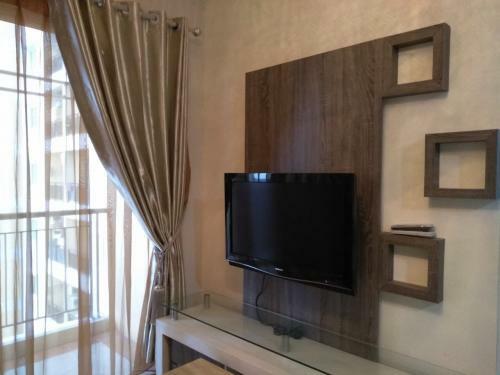 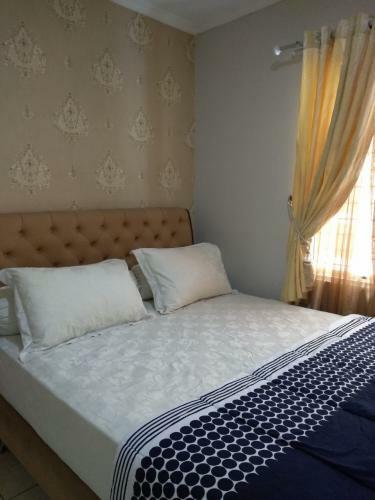 Condition: Brand new renovated & fully furnished (4 air conditioner, 2 TV, modern kitchen-set with cooker hood & stove burner, table bar, water heater, washing machine). 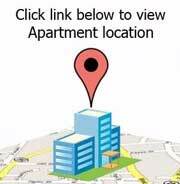 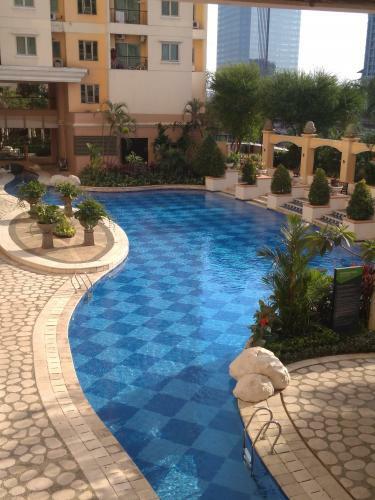 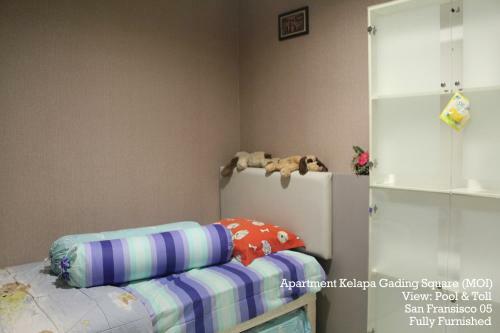 Facility: Playground, laundry services, security 24 hours, access card, spacious parking (outdoor & basement), mini mart, Restaurants (can be delivery to unit), Cafe, salon, fitness center, swimming pool and sauna. 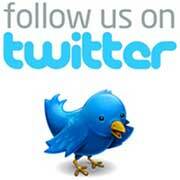 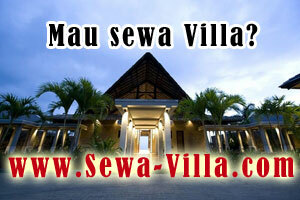 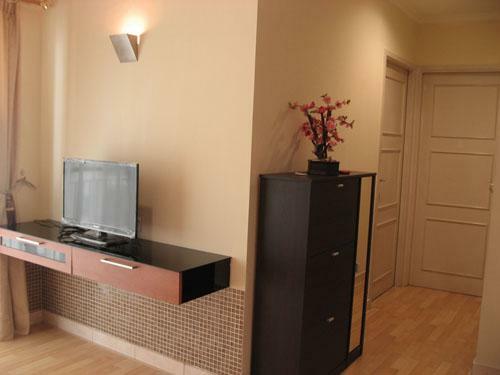 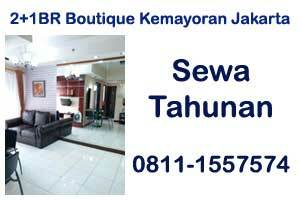 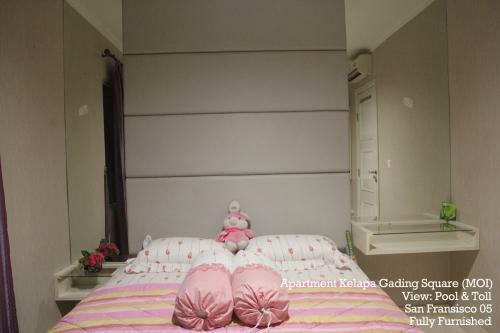 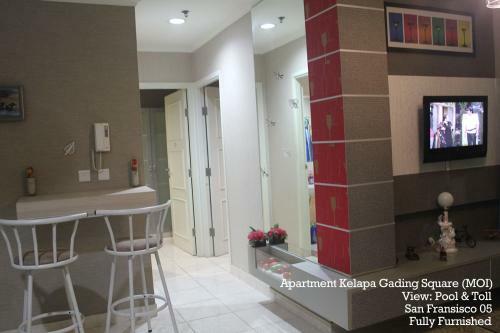 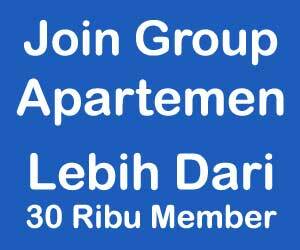 Additional Info: An exclusive, modern, comfortable place for the family. 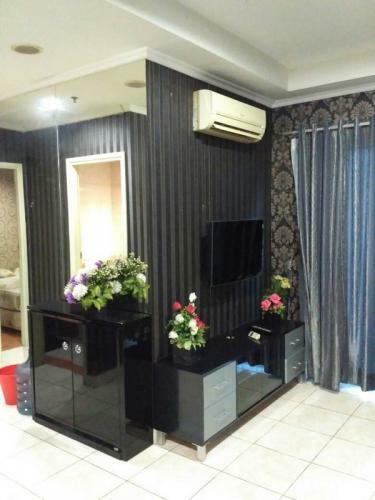 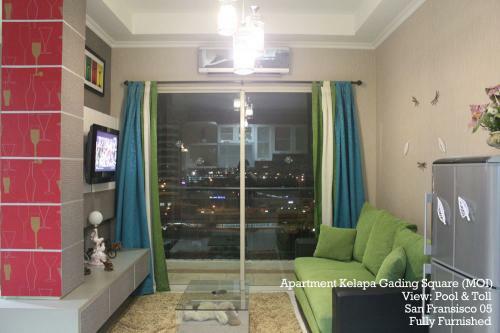 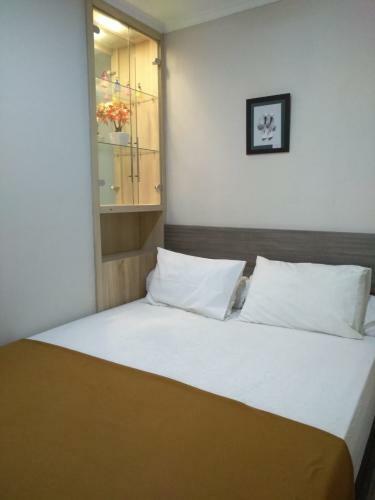 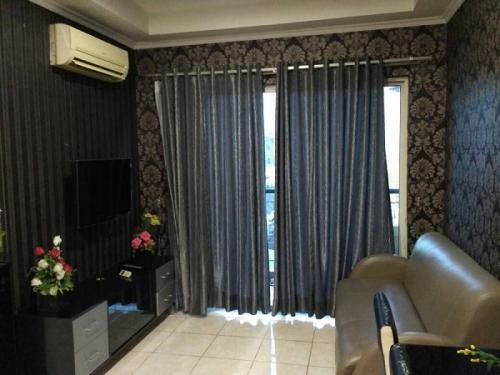 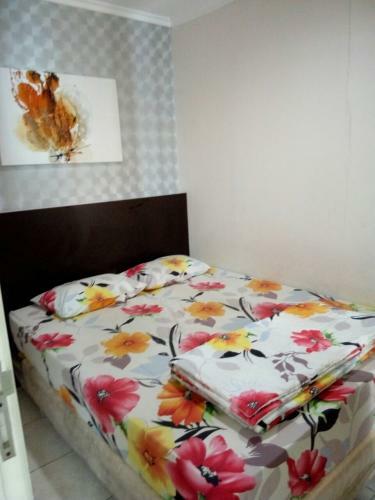 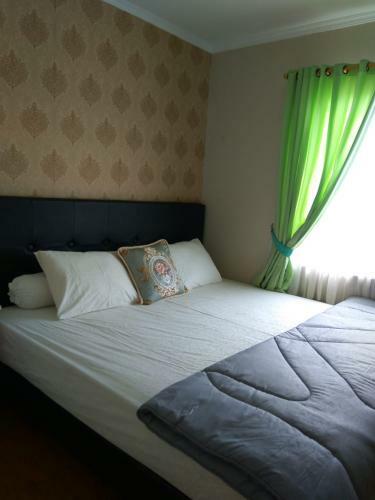 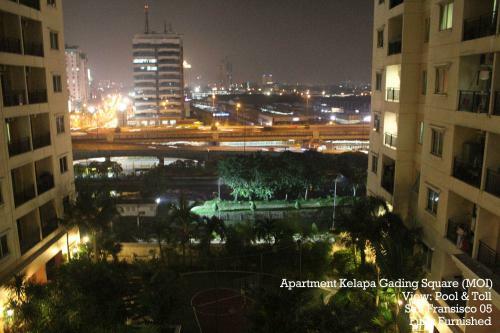 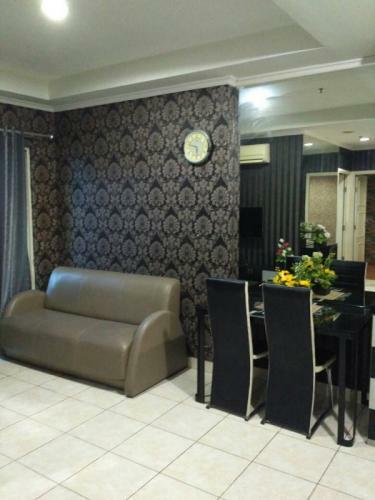 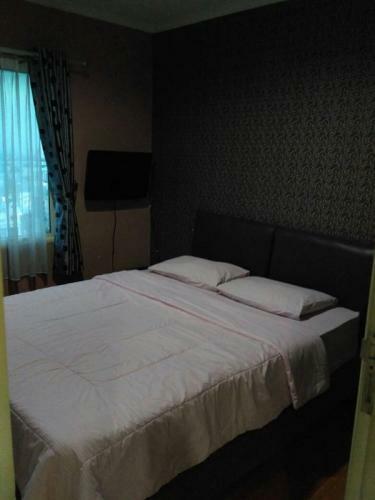 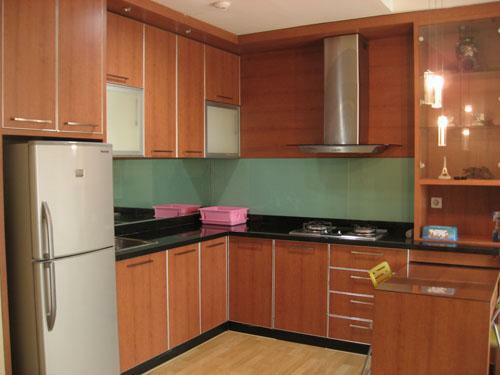 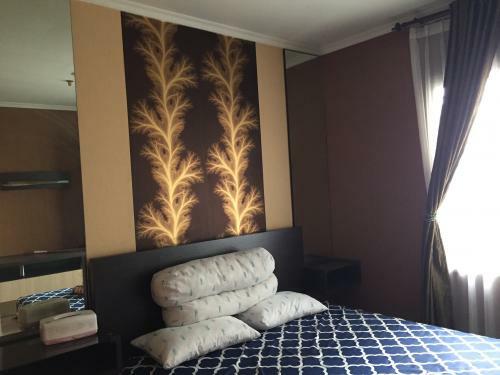 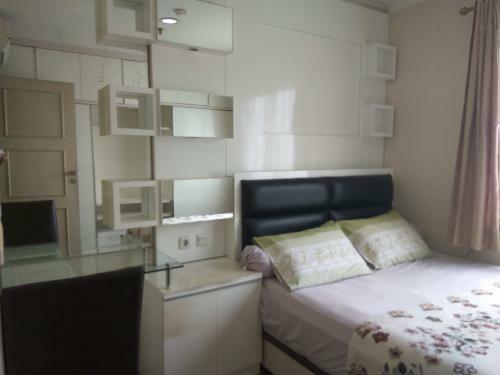 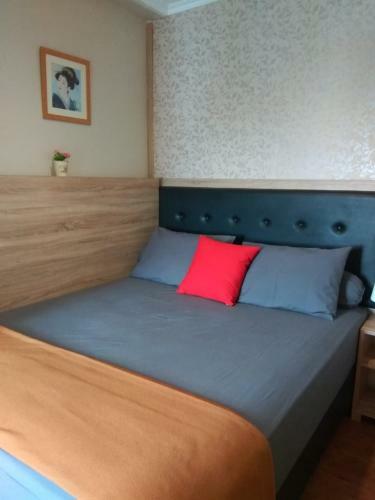 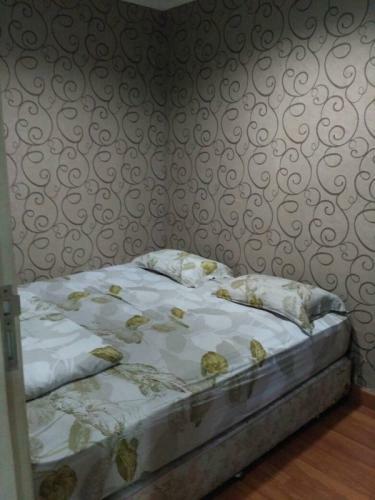 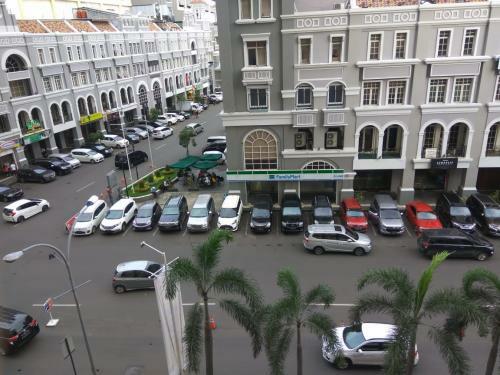 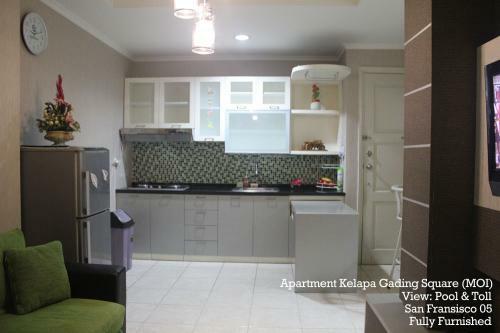 Walking distance to Mall of Indonesia, Mall Kelapa Gading with free shuttle bus, Lotte Hypermart, Carrefour, Mitra Keluarga Hospital, International School, Central Business District (CBD).